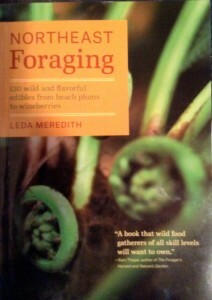 I’ll be doing a talk about foraging, including how wild edibles fit in with a sustainable food system and some issues specific to urban foraging. The Farm on Adderley will be offering up some cocktails inspired by foraged ingredients. 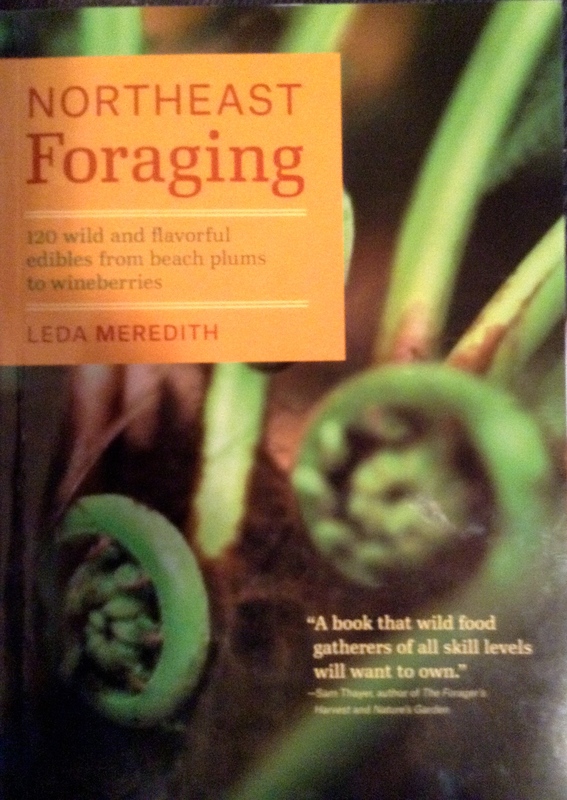 And I’ll have copies of Northeast Foraging: 120 Wild and Flavorful Edibles from Beach Plums to Wineberries available if you’re interested in getting a signed copy. Here is the event info. Hope to see you there!